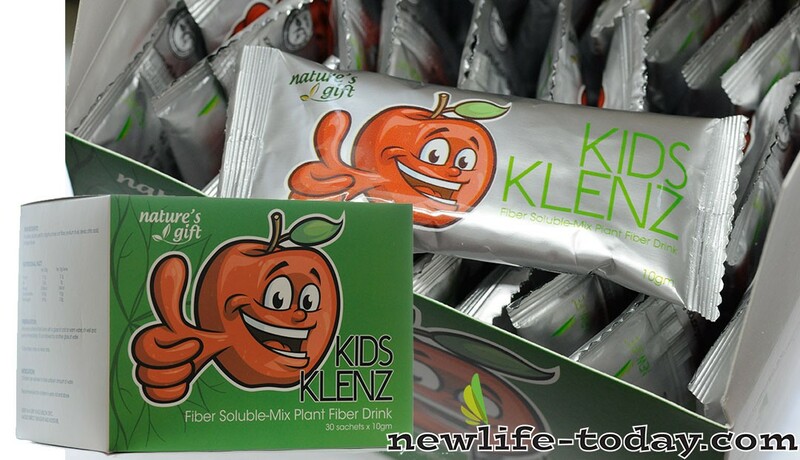 Citric Acid is an ingredient found in our Cleanse Sachet For Kids product as shown above. Citric Acid is an ingredient found in our Collasta product as shown above. Citric Acid is an ingredient found in our Purifying Care Cleansing Gel product as shown above. 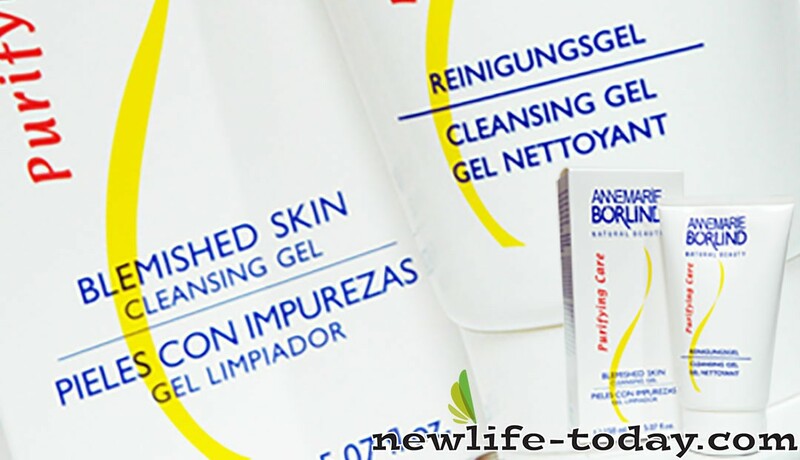 Purifying Care Cleansing Gel contains Aqua (Water), Lauryl Glucoside, Sodium Lauryl Sulfoacetate, Sodium Cocoamphoacetate, Sodium Chloride, Capryl/Capramidopropyl Betaine, Glycerin, Glyceryl Caprylate, Citric Acid, Alcohol, Potassium Sorbate, Sodium, Salicylate, Aloe Barbadensis Leaf Juice, Benzyl Benzoate, Aroma (Fragrance), Panthenol, Achillea Millefolium Extract, Chamomilla Recutita Extract (Matricaria), Rosmarinus Officinalis Leaf Extract (Rosemary), Salvia Officinalis Leaf Extract (Sage). Citric Acid is an ingredient found in our LL Regeneration System Vitality Revitalizing Day Cream product as shown above. 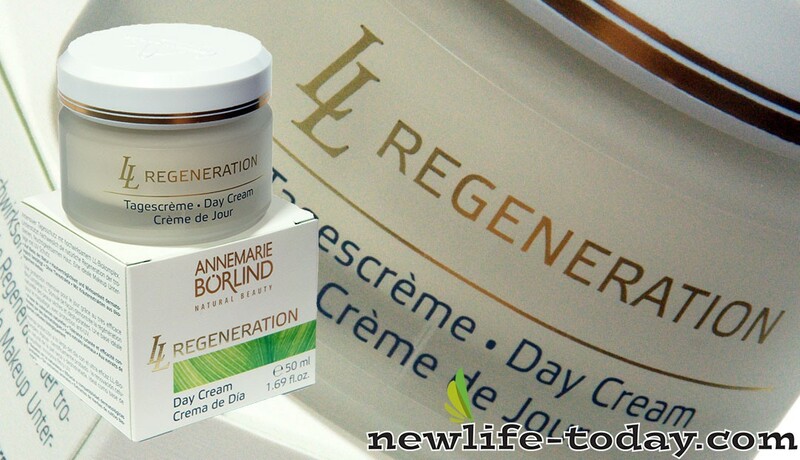 LL Regeneration System Vitality Revitalizing Day Cream contains Aqua (Water), Ethylhexyl Stearate, Squalane, Glycerin, Calendula Officinalis Flower Extract, Butyrospermum Parkii Fruit (Shea Butter), Sorbitol, Glycine Soja Oil (Soybean), Tribehenin, Lauryl Lactate, Polyglyceryl 3 Polyricinoleate, Sorbitan Oleate, Cera Alba (Beeswax), Zinc Oxide, Magnesium Sulfate, Panthenol, Phenoxyethanol, Alcohol, Capric/Caprylic Triglycerides, Cetyl Palmitate, Hypericum Perforatum Extract, Brassica Campestris Sterol (Rapeseed), Fragrance, Panthenyl Ethyl Ether, Bisabolol, Tocopheryl Acetate, Phytantriol, Retinyl Palmitate, Hamamelis Virginiana Extract (Witch Hazel), Echinacea Angustifolia Extract, Ascorbyl Palmitate, Pyridoxine Tripalmitate, Chamomilla Recutita Extract (Matricaria), Salvia Officinalis Leaf Extract (Sage), Hydroxycitronellal, Tocopherol, Coumarin, Benzyl Benzoate, Hydrogenated Palm Glycerides Citrate, Linalool, Isoeugenol, Cinnamyl Alcohol, Amyl Cinnamal, Geraniol, Citronellol, Hexylcinnamal, Lecithin, Benzyl Salicylate, Citric Acid. Citric Acid is an ingredient found in our Seide Mild Shampoo product as shown above. Seide Mild Shampoo contains Aqua (Water), Lauryl Glucoside, Glycerin, Sodium Chloride, Sodium Cocoyl Glutamate, Sodium Lauryl Sulfoacetate, Coco-Glucoside, Sodium Lauroyl Glutamate, Inulin, Glyceryl Oleate, Disodium Cocoyl Glutamate, Caprylyl, Capryl Glucoside, PCA Glyceryl Oleate, Sodium PCA, Aroma (Fragrance), Acer Saccharum Extract (Sugar Maple), Citric Acid, Lecithin, Arginine, Hydrolyzed Wheat Protein, Betaine, Potassium Sorbate, Lysolecithin, Aloe Barbadensis Leaf Juice, Dipotassium Glycyrrhizate, Limonene, Citral, Avena Strigosa Seed Extract, Ascorbyl Palmitate, Tocopheryl Acetate, Preserved with Potassium Sorbate. Citric Acid is an ingredient found in our Beauty Pearls Anti Pollution & Moisture Serum product as shown above. 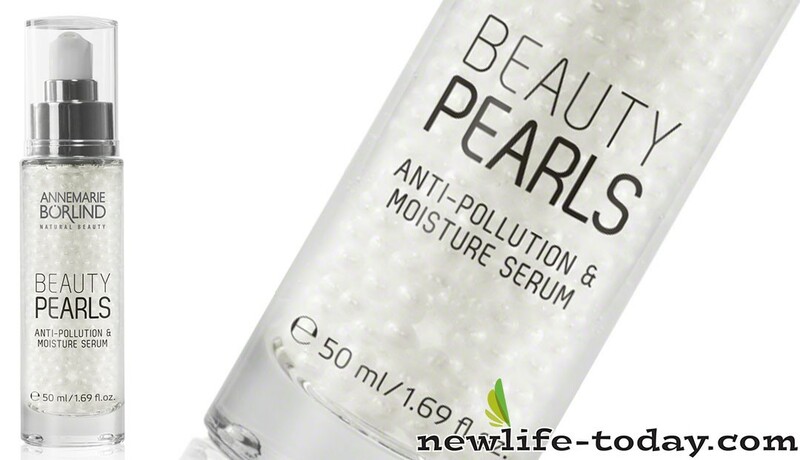 Beauty Pearls Anti Pollution & Moisture Serum contains Aqua [Water], Glycerin, Polyglyceryl-5 Laurate, Propanediol, Phenoxyethanol, Hydroxyethylcellulose, Caulerpa Lentillifera Extract, Parfum [Fragrance], Mica, Calcium Alginate, Gellan Gum, Biosaccharide Gum-4, Ci 77891 [Titanium Dioxide], Sodium Hyaluronate, Xanthan Gum, Benzyl Salicylate, Menthyl Lactate, Tremella Fuciformis Sporocarp Extract, Hydrolyzed Rice Bran Protein, Citric Acid, Cyperus Papyrus Leaf Cell Extract, Limonene, Linalool, Sodium Benzoate, Geraniol, Potassium Sorbate. Citric Acid is an ingredient found in our Beauty Pearls Anti Pollution & Sensitive Serum product as shown above. 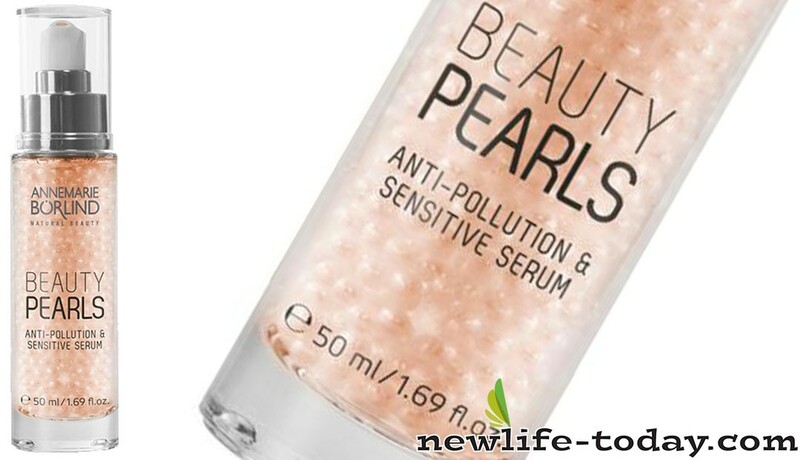 Beauty Pearls Anti Pollution & Sensitive Serum contains Aqua [Water], Glycerin, Polyglyceryl-5 Laurate, Propanediol, Phenoxyethanol, Hydroxyethylcellulose, Caulerpa Lentillifera Extract, Allantoin, Mica, Parfum [Fragrance], Calcium Alginate, Gellan Gum, Biosaccharide Gum-4, Ci 77891 [Titanium Dioxide], Sodium Hyaluronate, Xanthan Gum, Hydrolyzed Rice Bran Protein, Citric Acid, Hexyl Cinnamal, Linalool, Limonene, Ci 77491 [Iron Oxides], Citronellol, Sodium Benzoate, Potassium Sorbate. Citric Acid is an ingredient found in our ZZ Sensitive Night Cream Fortifying product as shown above. Citric Acid is an ingredient found in our Sun Anti-Aging Cream SPF 30 product as shown above. 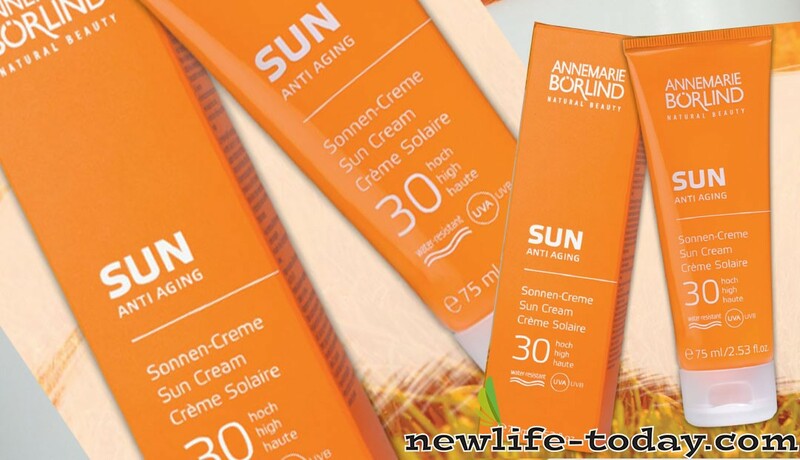 Sun Anti-Aging Cream SPF 30 contains Dicaprylyl Carbonate, Bis-Ethylhexyloxyphenol Methoxyphenyl Triazine, Ethylhexyl Triazone, Butyl Methoxydibenzoylmethane, Caprylic/Capric Triglyceride, Ethylhexyl Salicylate, Glycerin, Sorbitol, Polyglyceryl-3 Polyricinoleate, Sorbitan Oleate, Tribehenin, Cera Alba [Beeswax], Panthenol, Benzyl Alcohol, Phenoxyethanol, Hydrogenated Castor Oil, Magnesium Sulfate, Glyceryl Caprylate, Hippophae Rhamnoides Fruit Extract [Seabuckthorn], Aroma [Fragrance], Tocopheryl Acetate, Allantoin, Laminaria Ochroleuca Extract, Lecithin, Rosmarinus Officinalis Leaf Extract [Rosemary], Achillea Millefolium Extract, Viola Tricolor Extract, Glycine Soja Oil [Soybean], Ethylhexylglycerin, Helianthus Annuus Seed Oil [Sunflower], Linalool, Limonene, Alcohol, Ascorbyl Palmitate, Benzyl Salicylate, Tocopherol, Hydrogenated Palm Glycerides Citrate, Citronellol, Citral, Glyceryl Stearate, Glyceryl Oleate, Citric Acid. Citric Acid is an ingredient found in our Beauty Pearls Anti Pollution & Regeneration Serum product as shown above. 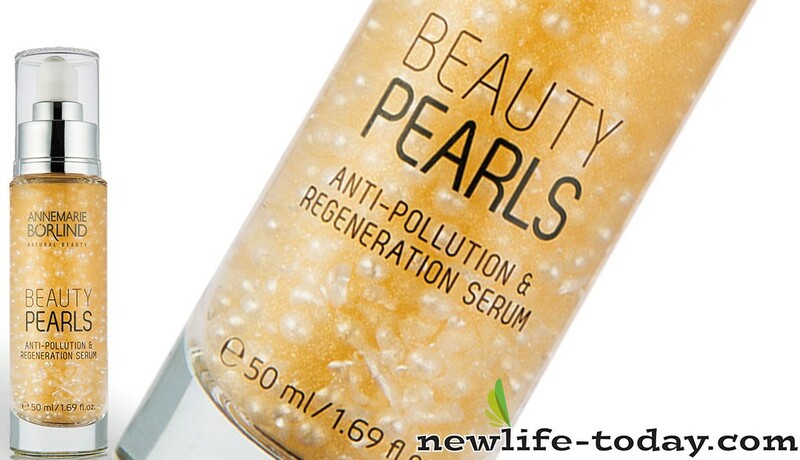 Beauty Pearls Anti Pollution & Regeneration Serum contains Aqua [Water], Glycerin, Polyglyceryl-5 Laurate, Propanediol, Phenoxyethanol, Hydroxyethylcellulose, Caulerpa Lentillifera Extract, Parfum [Fragrance], Enteromorpha Compressa Extract, Calcium Alginate, Gellan Gum, Biosaccharide Gum-4, Sodium Hyaluronate, Xanthan Gum, Ci 77891 [Titanium Dioxide], Hydrolyzed Rice Bran Protein, Mica, Citric Acid, Benzyl Benzoate, Caesalpinia Spinosa Gum, Coumarin, Linalool, Limonene, Citronellol, Geraniol, Sodium Benzoate, Ci 77491 [Iron Oxides], Potassium Sorbate. 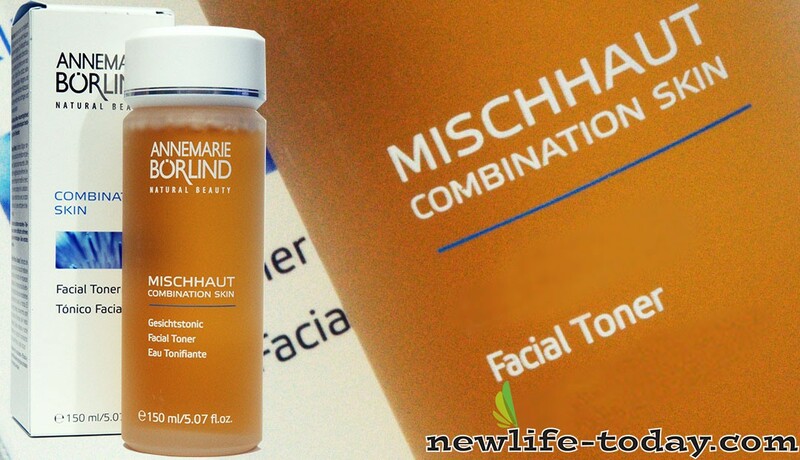 Citric Acid is an ingredient found in our Combination Skin Facial Toner product as shown above. 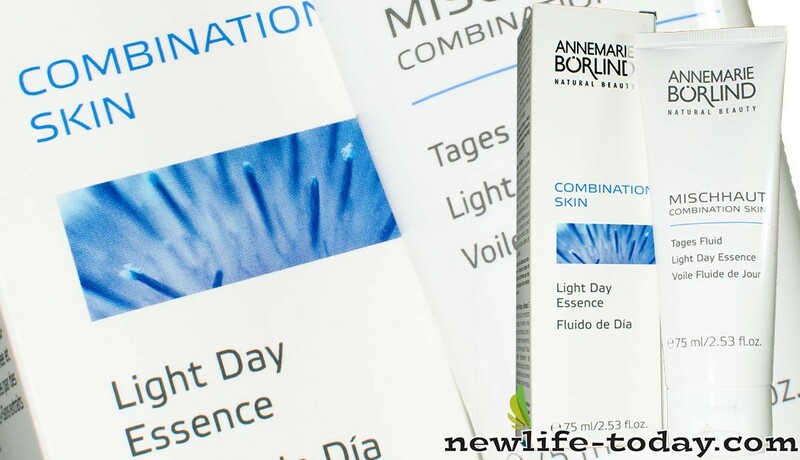 Citric Acid is an ingredient found in our Combination Skin Light Day Essence product as shown above. 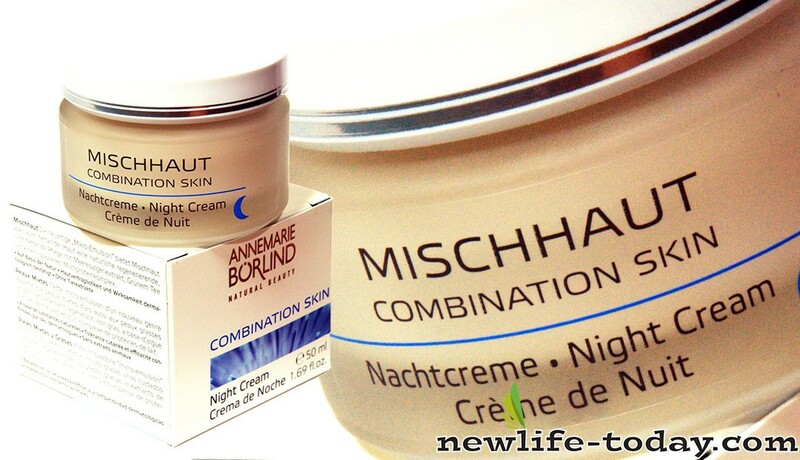 Citric Acid is an ingredient found in our Combination Skin Night Cream product as shown above. 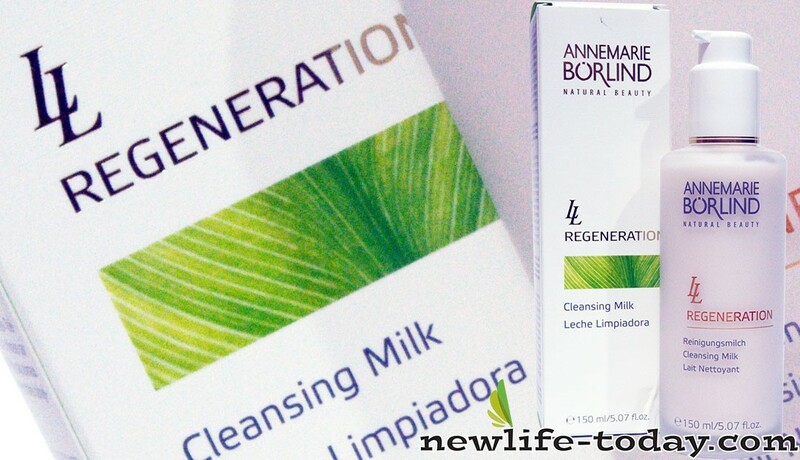 Citric Acid is an ingredient found in our LL Regeneration System Vitality Gentle Cleansing Milk product as shown above. 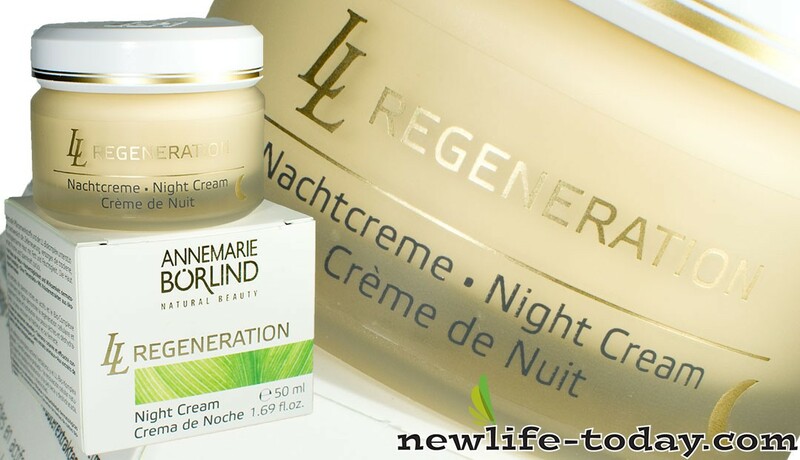 Citric Acid is an ingredient found in our LL Regeneration System Vitality Revitalizing Night Cream product as shown above. 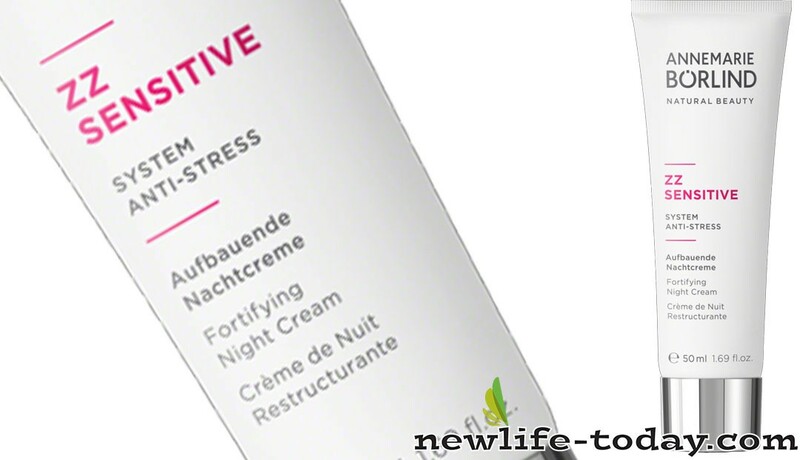 Citric Acid is an ingredient found in our Naturoyale System Biolifting Night Cream product as shown above. 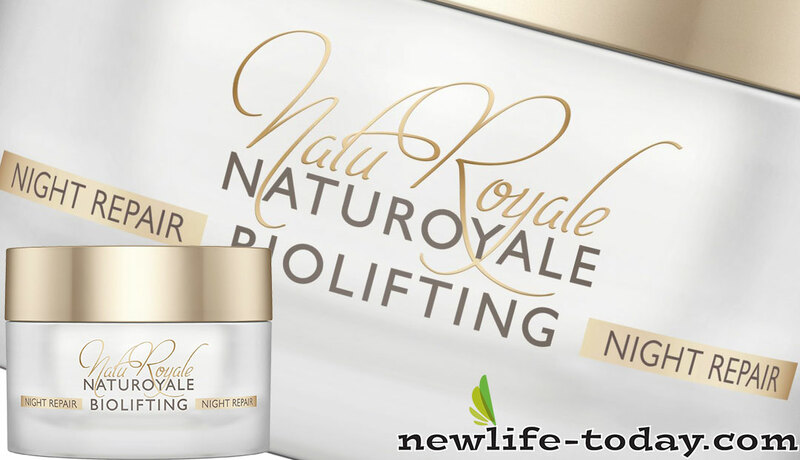 Naturoyale System Biolifting Night Cream contains Aqua [Water], Cetearyl Ethylhexanoate, Squalane, Cera Alba [Beeswax], Glycerin, Olus Oil, Decyl Cocoate, Caprylic/Capric Triglyceride, Helianthus Annuus Seed Oil [Sunflower], Simmondsia Chinensis Seed Oil [Jojoba], Macadamia Ternifolia Seed Oil, Sorbitol, Cetyl Palmitate, Polyglyceryl-3 Polyricinoleate, Sorbitan Oleate, Benzyl Alcohol, Aroma [Fragrance], Lecithin, Aluminum/Magnesium Hydroxide Stearate, Tocopheryl Acetate, Magnesium Sulfate, Retinyl Palmitate, Panthenyl Ethyl Ether, Potassium Sorbate, Caprylhydroxamic Acid, Magnesium Ascorbyl Phosphate, Glycine Soja Oil [Soybean], Camelina Sativa Seed Oil, Sodium Pca, Aloe Barbadensis Leaf Juice Powder, Lupinus Albus Seed Extract, Spilanthes Acmella Flower Extract, Linalool, Tremella Fuciformis Sporocarp Extract [Hyaluronic Acid], Hippophae Rhamnoides Oil, Benzyl Salicylate, Hexyl Cinnamal, Citronellol, Limonene, Geraniol, Mica, Tocopherol, Pancratium Maritimum Extract, Ascorbyl Palmitate, Benzyl Benzoate, Tuber Magnatum Extract, Hydrogenated Palm Glycerides Citrate, Citric Acid, Rosmarinus Officinalis Leaf Extract [Rosemary], Ci 77491 [Iron Oxides]. Citric Acid is an ingredient found in our Naturoyale Sytem Biolifting Lifting Serum product as shown above. 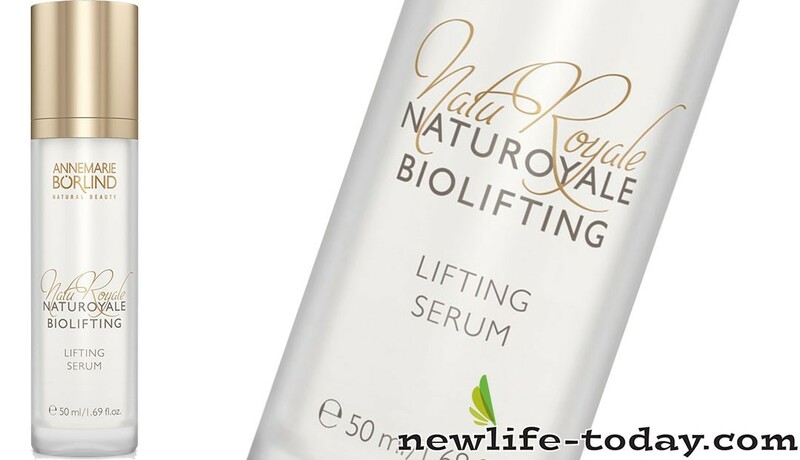 Naturoyale Sytem Biolifting Lifting Serum contains Aqua [Water], Alcohol, Glycerin, Betaine, Polyglyceryl-5 Laurate, Rhizobian Gum, Galactoarabinan, Tremella Fuciformis Sporocarp Extract [Hyaluronic Acid], Chondrus Crispus Powder [Carrageenan], Aroma [Fragrance], Magnesium Ascorbyl Phosphate, Menthyl Lactate, Avena Strigosa Seed Extract, Lecithin, Centella Asiatica Leaf Extract, Citric Acid, Linalool, Pancratium Maritimum Extract, Potassium Sorbate, Benzyl Salicylate, Hexyl Cinnamal, Citronellol, Tuber Magnatum Extract, Limonene, Geraniol. 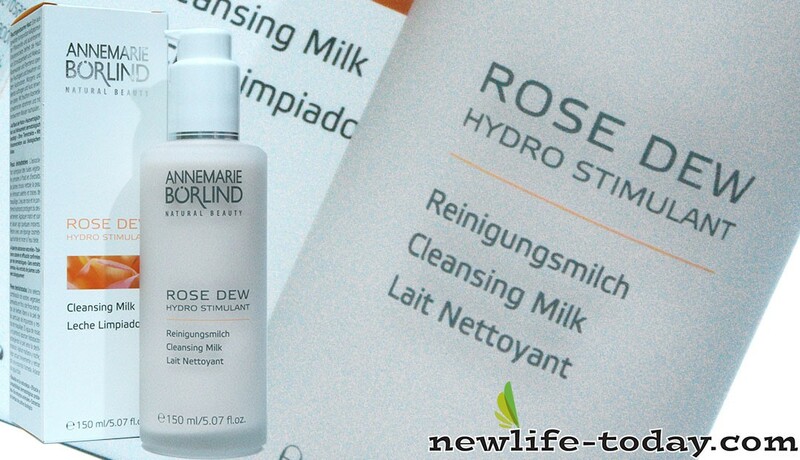 Citric Acid is an ingredient found in our Rose Dew Cleansing Milk product as shown above. Citric Acid is an ingredient found in our Seide Mild Shampoo [Promo] product as shown above. Seide Mild Shampoo [Promo] contains Aqua (Water), Lauryl Glucoside, Glycerin, Sodium Chloride, Sodium Cocoyl Glutamate, Sodium Lauryl Sulfoacetate, Coco-Glucoside, Sodium Lauroyl Glutamate, Inulin, Glyceryl Oleate, Disodium Cocoyl Glutamate, Caprylyl, Capryl Glucoside, PCA Glyceryl Oleate, Sodium PCA, Aroma (Fragrance), Acer Saccharum Extract (Sugar Maple), Citric Acid, Lecithin, Arginine, Hydrolyzed Wheat Protein, Betaine, Potassium Sorbate, Lysolecithin, Aloe Barbadensis Leaf Juice, Dipotassium Glycyrrhizate, Limonene, Citral, Avena Strigosa Seed Extract, Ascorbyl Palmitate, Tocopheryl Acetate, Preserved with Potassium Sorbate. Citric Acid is an ingredient found in our Seide Mild Shampoo [Twin] product as shown above. 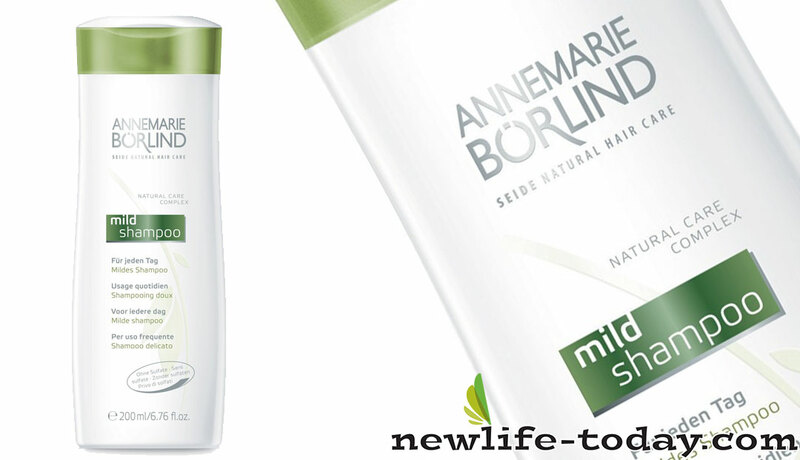 Seide Mild Shampoo [Twin] contains Aqua (Water), Lauryl Glucoside, Glycerin, Sodium Chloride, Sodium Cocoyl Glutamate, Sodium Lauryl Sulfoacetate, Coco-Glucoside, Sodium Lauroyl Glutamate, Inulin, Glyceryl Oleate, Disodium Cocoyl Glutamate, Caprylyl, Capryl Glucoside, PCA Glyceryl Oleate, Sodium PCA, Aroma (Fragrance), Acer Saccharum Extract (Sugar Maple), Citric Acid, Lecithin, Arginine, Hydrolyzed Wheat Protein, Betaine, Potassium Sorbate, Lysolecithin, Aloe Barbadensis Leaf Juice, Dipotassium Glycyrrhizate, Limonene, Citral, Avena Strigosa Seed Extract, Ascorbyl Palmitate, Tocopheryl Acetate, Preserved with Potassium Sorbate. Citric acid is completely natural . It gets its name from the citrus fruit family, which includes lemons, limes, oranges, tangerines, and grapefruits. Citrus fruits owe their sharp and bitter taste to citric acid, especially the more sour ones like lemons and limes. Studies have shown that citric acid can help your bones absorb calcium more easily. Citric acid is found naturally in several fruits and berries, and is commonly added to many foods and beverages as a preservative or for flavor. It has a tart taste, and is also known as lemon salt or sour salt. Many of our customers use our citric acid to clean dishwashers and dishes, or to make fizzy bath bombs (fun!). Citric acid is added to foods, drinks, and medicines to make them more acidic. Increasing the acidity of these products not only gives them a tart taste, but also prevents the growth of bacteria. Citric acid is also used to preserve the flavors of canned fruits and vegetables and to maintain the proper acidic level of jams and jellies that will help them gel. Citric acid is recognized as safe for use in food by all major national and international food regulatory agencies. It is naturally present in almost all forms of life , and excess citric acid is readily metabolized and eliminated from the body . Citric acid occurs in relatively large quantities in citrus fruits . It also occurs in other fruits, in vegetables, and in animal tissues and fluids either as the free acid or as citrate ion. It is an integral part of the Krebs (citric acid) cycle involving the metabolic conversion of carbohydrates , fats, and proteins in most living organisms. Citric acid, because of its low toxicity, relative noncorrosiveness, and biodegradability, is also being used for applications normally reserved for the strong mineral acids. These include preoperational and operational cleaning of iron and copper oxides from boilers, nuclear reactors, and heat exchangers; passivation of stainless steel tanks and equipment; and etching of concrete floors prior to coating. It is also used as a dispersant to retard settling of titanium dioxide slurries and as a sequestering and pH control agent in the textile industry. Citric acid plays an important role in metabolism, the set of chemical reactions that occur when cells break down fats, carbohydrates, and other compounds to produce energy and compounds needed to build new cells and tissues. In fact, the series of reactions by which carbohydrates are converted to energy is generally known as the citric acid cycle because of the fundamental role played by the compound in those reactions. The citric acid cycle is also known as the Krebs cycle, after the German-British biochemist Sir Hans Adolf Krebs, who discovered the series of reactions in 1937. Citric acid also acts as an antioxidant, a substance that rid the body of molecules called free radicals that can damage healthy cells, promote cancer, and bring about ageing.